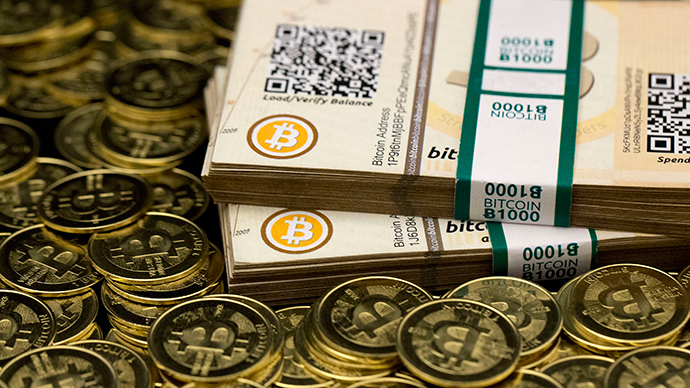 China has stepped its war on Bitcoin up a notch, shutting down two trading platforms. 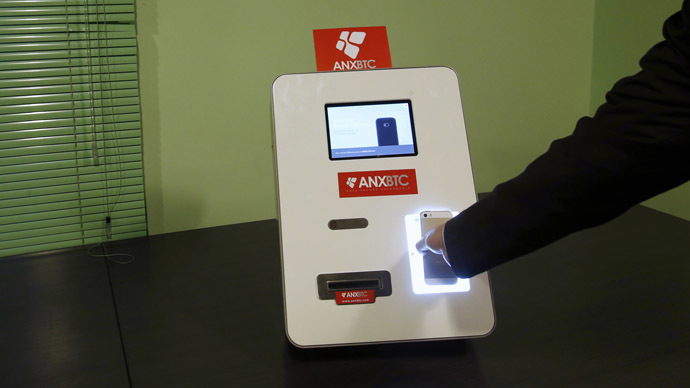 Fear of the crypto-currency in the country has been intensifying, with concerns that it is being used for money laundering and evading currency controls. 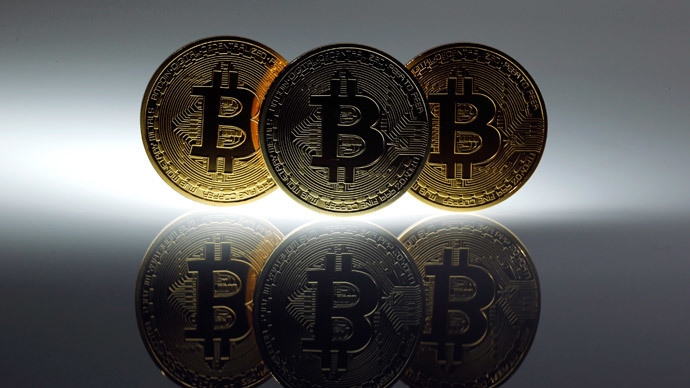 China Guangfa Bank and Shanghai Pudong Development Bank Co Ltd stated on Thursday that they had banned customers from using accounts to trade Bitcoins. According to a Wednesday Wall Street Journal report, China’s central bank summoned executives to encourage them to put a stop to all Bitcoin-related business and tighten monitors on its trade. 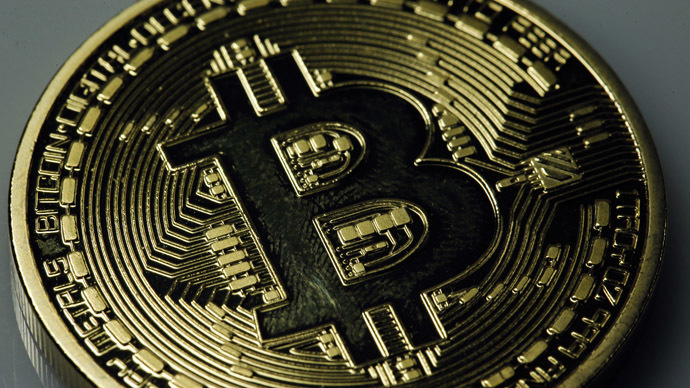 Announcements posted on the bank websites stated that institutional and retail customers would not be permitted to use their accounts to trade Bitcoin. “From this date, any institution or individual must not use accounts set up with our bank for the deposit and withdrawal... and transfer of funds for Bitcoin and [another virtual currency] Litecoin trading,” China's biggest bank, ICBC, stated on its website, making it among 10 other major banks to crack down on Bitcoin. 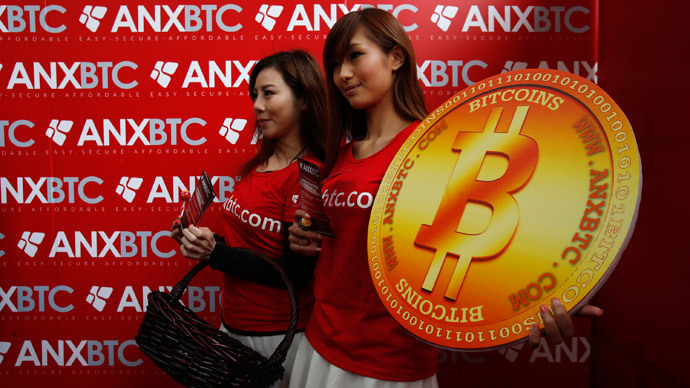 Du Jun, the co-founder and vice president at one of China's leading digital currency exchanges Huobi.com, told Reuters that to move as a severe blow to the industry. .
“We online exchanges as well as the entire industry are facing a serious challenge. Without an incoming cash flow, it's hard to operate an exchange,” Jun stated. 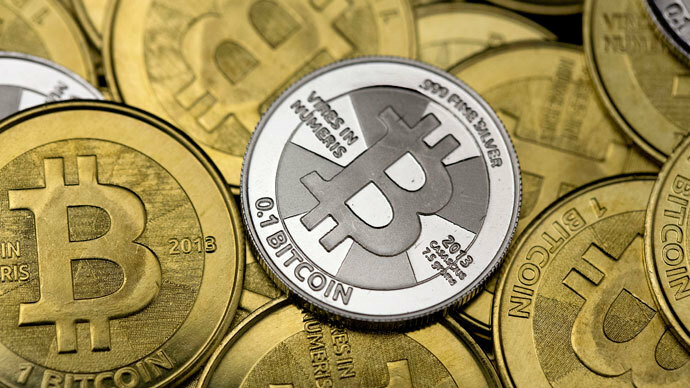 The clampdown on Bitcoin has been increasing as the cryptocurrency has transformed from a niche interest into a major financial issue, prompting concern among regulators. China especially fears its usage will circumvent its own stringent currency restrictions. On Thursday morning, Bitcoin was trading at around $445 - low in comparison to last November when it hit highs of $1,200. 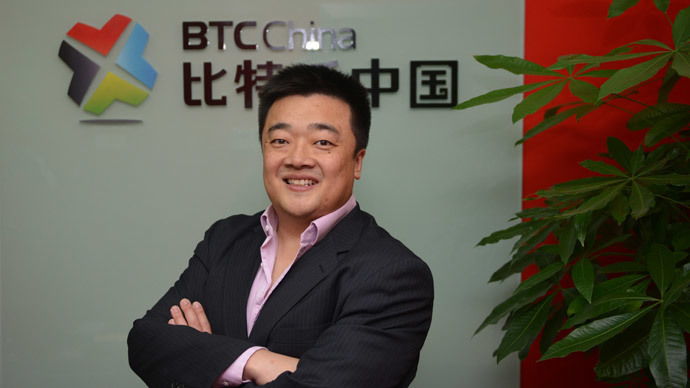 In January, Alibaba, the Chinese internet retailer banned bitcoin and BTCChina – one of the currency’s strongest exchanges – had to stop receiving deposits.